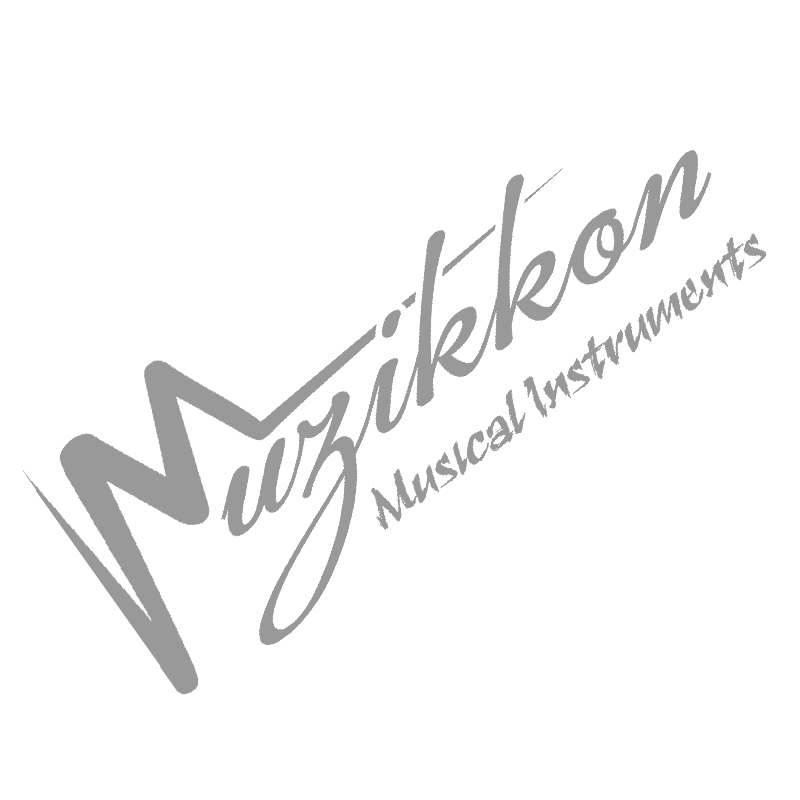 Muzikkon offers a wide selection of Irish Traditional Bodhrans. We have a huge range of sizes, colors and depths depending on the music lover’s choice. Each of our Bodhrans has been handmade from quality wood and goat skin which provide the best tone for both amateur and professional musicians. Below you will discover our Heartland Bodhran Collection which includes Fixed Head Bodhrans, Tunable Bodhrans, Deep Tune Bodhrans as well as a selection of padded cases and accessories. Each tradition Bodhran comes with a beater to help start you on your way. Bodhran for Sale at Muzikkon are made from authentic materials keeping them in-line with Irish Bodhran history. This instrument was invented in the Celtic music history and we keep it alive using same design themes offering just the same high class music output. Our Inside Tunable Bodhrans offer pro players a great opportunity to tailor the music output to their preferences. The Pre-tuned Bodhran for Sale collection at Muzikkon is perfect for new learners having an easy grip handle at their backsides. You will always find an Irish Bodhran that suits your playing style from our collection.